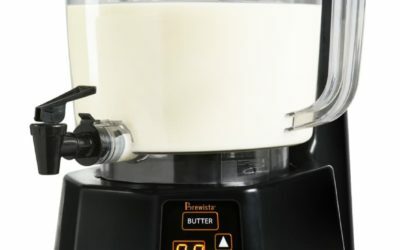 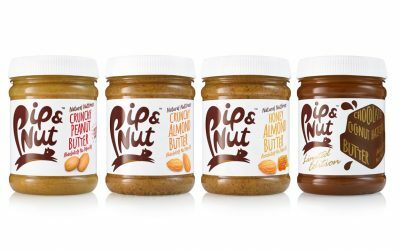 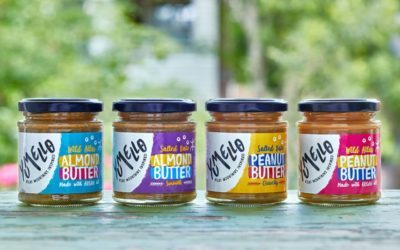 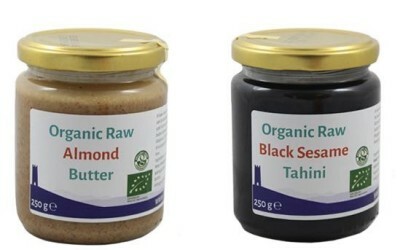 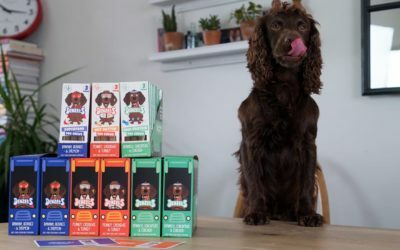 Pip & Nut has announced the launch of four new flavours into its nut butter range. 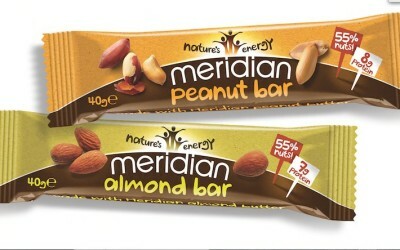 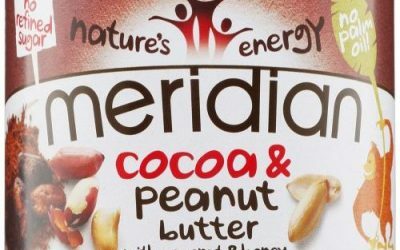 Meridian Foods has expanded its nut butter offer with two new cocoa variants: Cocoa & Peanut and Cocoa & Hazelnut. 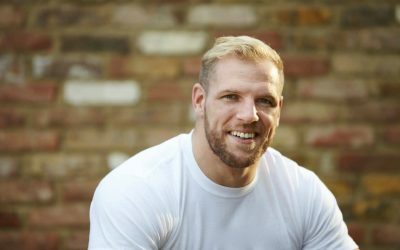 Meridian Foods has announced Wasps captain and England rugby player James Haskell and Olympic hockey gold medallist Alex Danson as brand ambassadors.